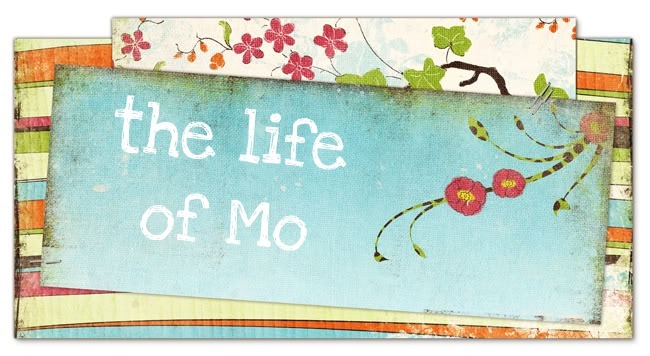 The Life of Mo: An unfortunate update, and, Happy Valentine's Day! An unfortunate update, and, Happy Valentine's Day! This has been a hard week for the McGee's. On Tuesday, we decided, after a lot of prayer and wisdom-seeking, that Matt needed to resign his position as music minister at our church. The reasons are not really important, but Matt did the right thing and acted with honesty and integrity. Sadly, we'll be leaving behind a lot of wonderful people and great friends. And, unfortunately, it all happened very quickly and Matt doesn't have another job lined up. I'm proud of him, and now we are just waiting for God to show us what God's will is for Matt's career now. We don't know if he'll end up working in a church, or working in a school, or back in school himself. We need much prayer! Anyway, this all made for kind of a weird Valentine's Day. I made him dinner last night and we just spent time together. It was nice is a low-key, kinda sad way. I got Cadence all decked out for Valentine's Day this morning - pink bow in her hair, heart jumper, new pink shoes. Unfortunately, she doesn't like to hold still for pictures these days, so this was the best I could do to get a shot of her outfit. I mentioned last post that we were going to work on an art project. She’s holding it in this picture. It was really simple. I cut out a heart from red cardstock and ran all over it with a glue stick, then helped/guided her to stick the tissue paper to the heart. She really wanted to grab the glue stick and play with that, but didn't let her. Not a bad little project for 17 months. That is a disappointment about her not being in daycare anymore - she doesn't come home with the cute projects! We love you all! We are praying for you and I am highly impressed by the cute little project for Cadie!